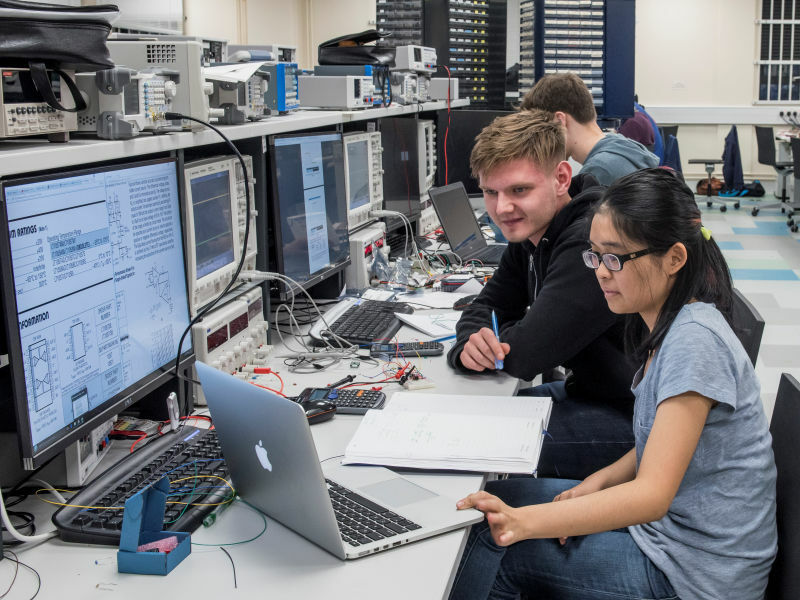 The ECS Centre for Internet of Things and Pervasive Systems (C-IoT) brings together interested researchers from across the School of Electronics and Computer Science and university. 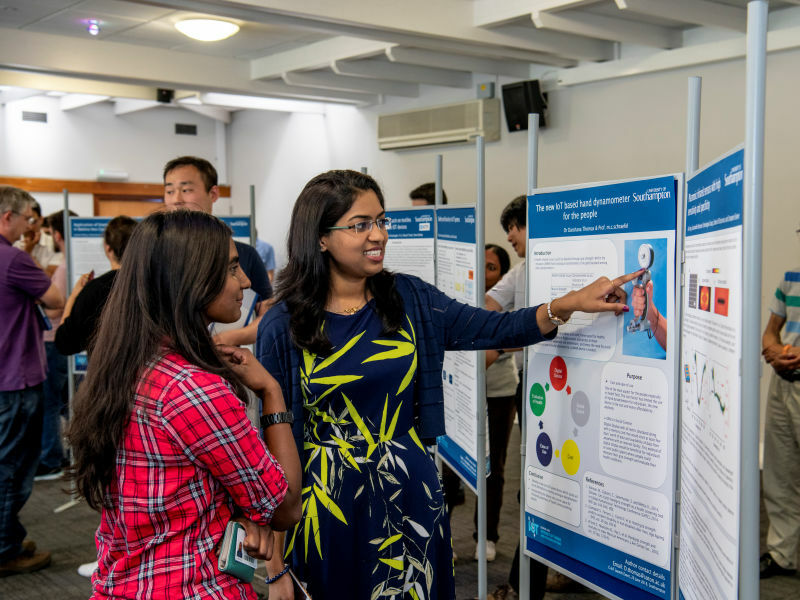 The Centre has research activities in a full spectrum of topics cutting across the full IoT system stack, from underpinning semiconductor and sensor devices, through to machine intelligence and data science. 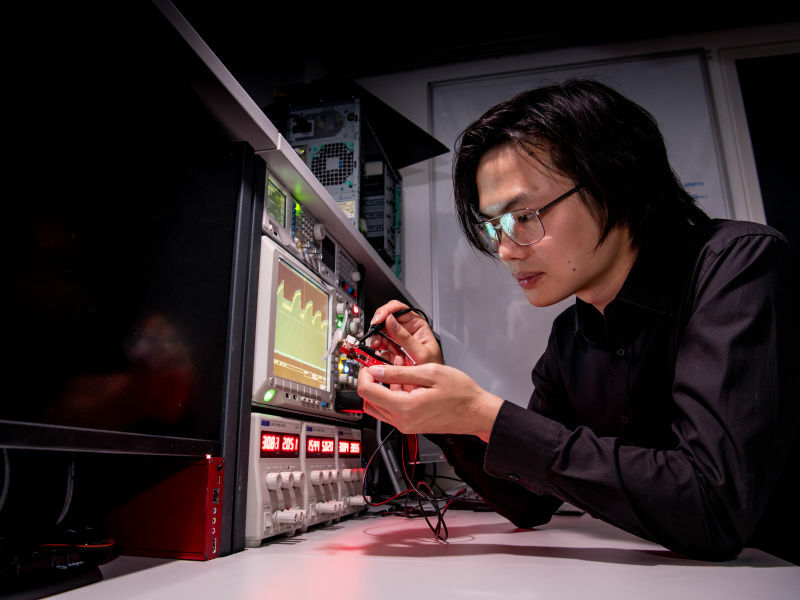 Visiting Professor, Dr David Flynn, has been honoured for the exceptional impact of his career with a prestigious medal from the Institute for Electrical and Electronics Engineers (IEEE). Researchers from the University of Southampton are using recent technological advances to record and understand the retreat of two glaciers in Iceland in a time of rapid climate change.